LA. Present day. French media tycoon Orgon has fallen under the seductive spell of Tartuffe, a radical American evangelist. So comprehensively has Tartuffe hoodwinked Orgon that he looks set to steal his fortune, drive away his son, seduce his wife and marry his daughter. 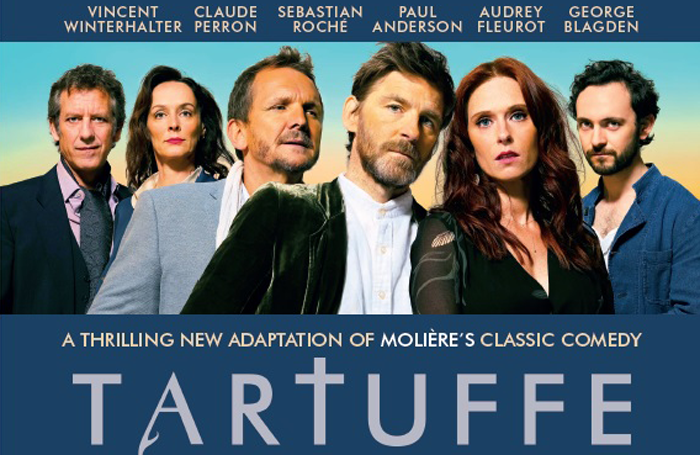 Acclaimed film and television actor Paul Anderson makes his West End début as Tartuffe (Peaky Blinders, The Revenant), alongside French screen and stage stars Audrey Fleurot as Elmire (Spiral, The Intouchables) and Sebastian Roche as Orgon (Man in the High Castle, Young Pope). The full cast includes George Blagden as Damis (Versailles, Vikings), Claude Perron as Dorine (Amelie, Chrysalis), and Vincent Winterhalter as Cleante (Spiral, Nicolas Le Floch). This thrilling new adaptation of Moliere’s classic comedy, penned by Academy, BAFTA and Olivier award winner Christopher Hampton (ART, Dangerous Liaisons, Atonement), and directed by the former dramaturg of the French People’s National Theatre Gerald Garutti, will premiere as the West End’s first ever dual language theatre production, alternating between English and French with surtitles throughout. 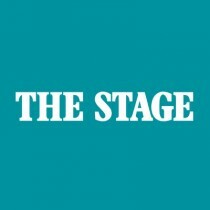 To win a pair of tickets to see Tartuffe go to thestage.co.uk/competitions and enter your details and put TARTUFFE in the code box. Entries close at midnight on July 16. Terms and conditions: Subject to availability. Travel not included. Non transferable. No cash alternative. By entering the competition you agree to your contact details being passed securely to a third party who will only use them for the purpose of this competition.